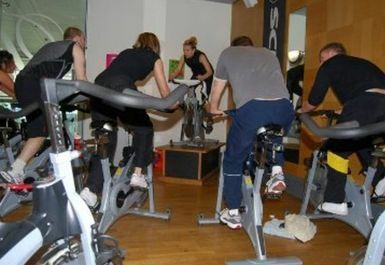 At The Venue you will discover a great place to get fit, have fun and get together with friends, family and people just like you. 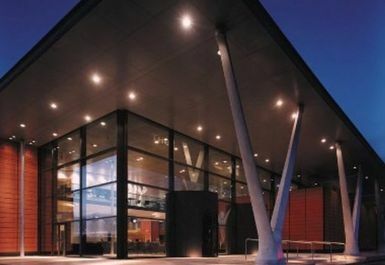 There's a whole range of fantastic facilities available, designed to inspire and motivate you to lead a healthier, happier life. 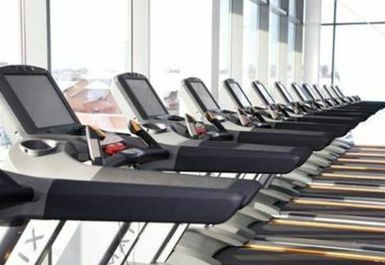 The Venue is home to an excellent fitness centre that offers a state-of-the-art fitness studio with the latest in cardio and resistance equipment. 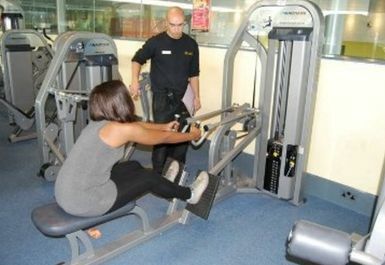 There is also a well equipped free weights area for those looking to increase their muscular strength. 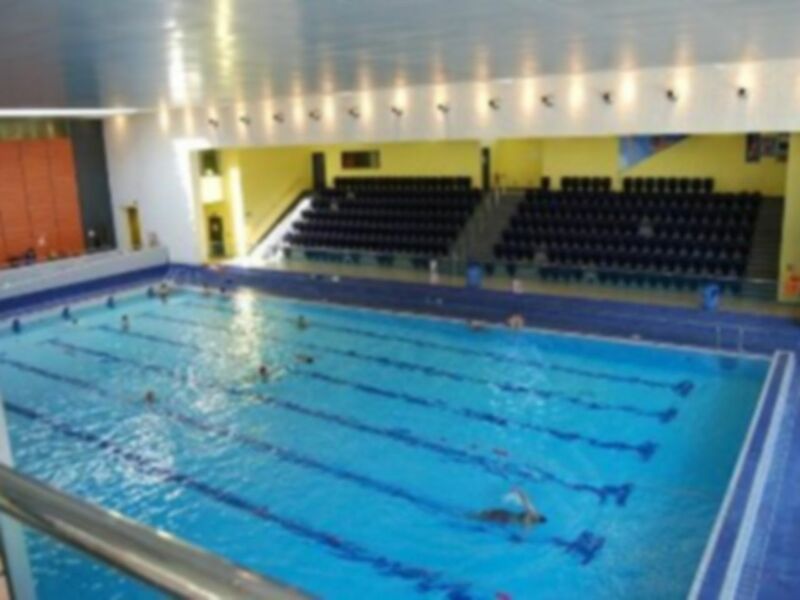 There is also an excellent 25 metre swimming pool so whether you are looking for a relaxing swim or an invigorating work out they have the pool for you! Why not pay them a visit and see how their facilities and vision can help you to maintain a healthy and enjoyable lifestyle. Whether you simply like to keep active, have a competitive nature or prefer to relax and pamper yourself, there is something for you at The Venue. Poor weight selection, actual gym section is tiny and cramped. Not worth £7 if you just want to work out in the gym. No cold shower, changing room dirty. For a £7 day pass this gym/spa rather poor. The swimming pool looked fantastic. 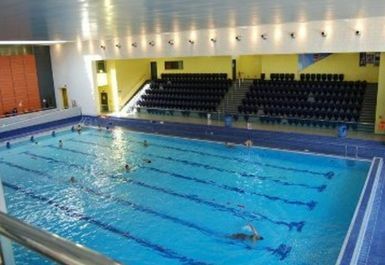 Good gym with an excellent pool. Great value for money and good opening times. Very good. Spa could be better only sauna working !